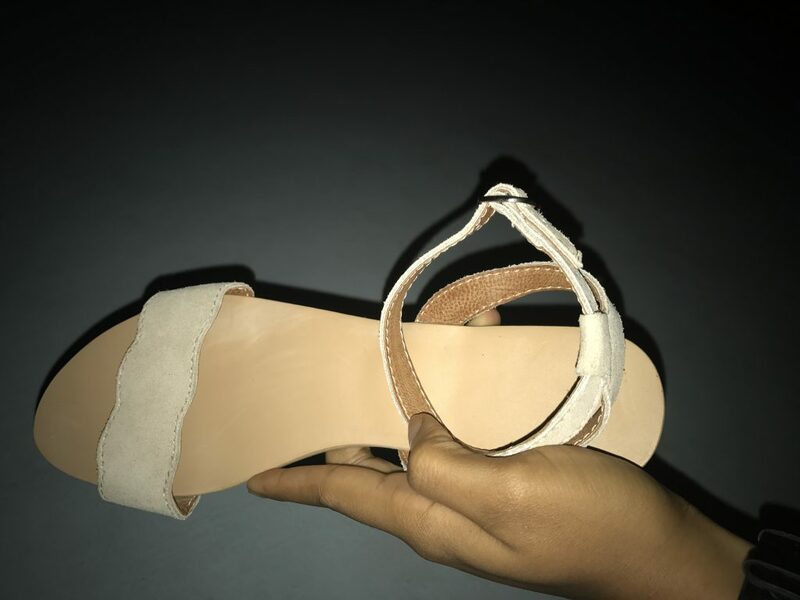 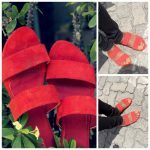 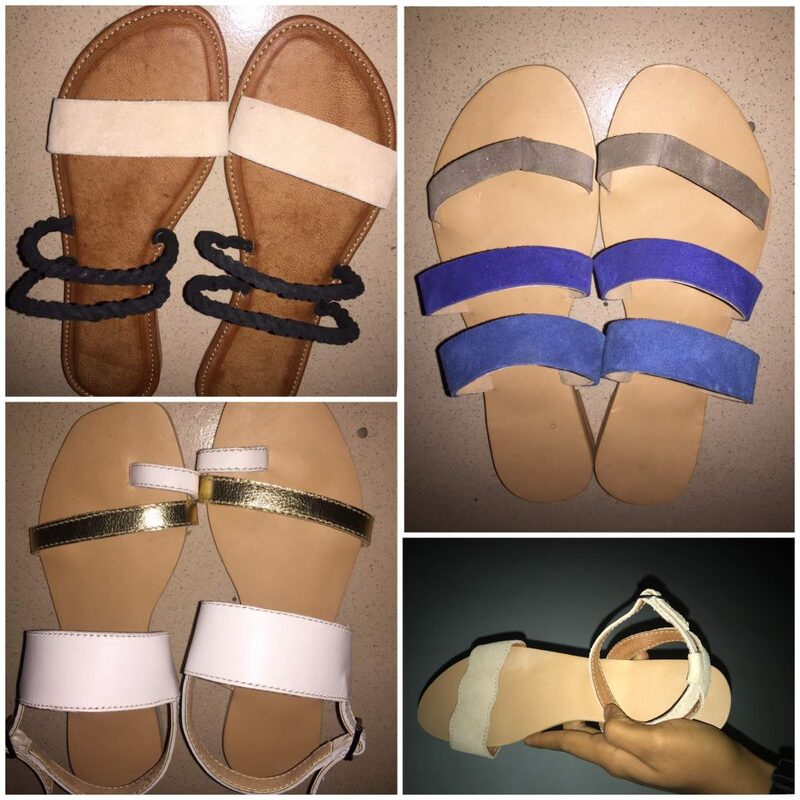 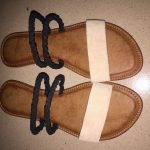 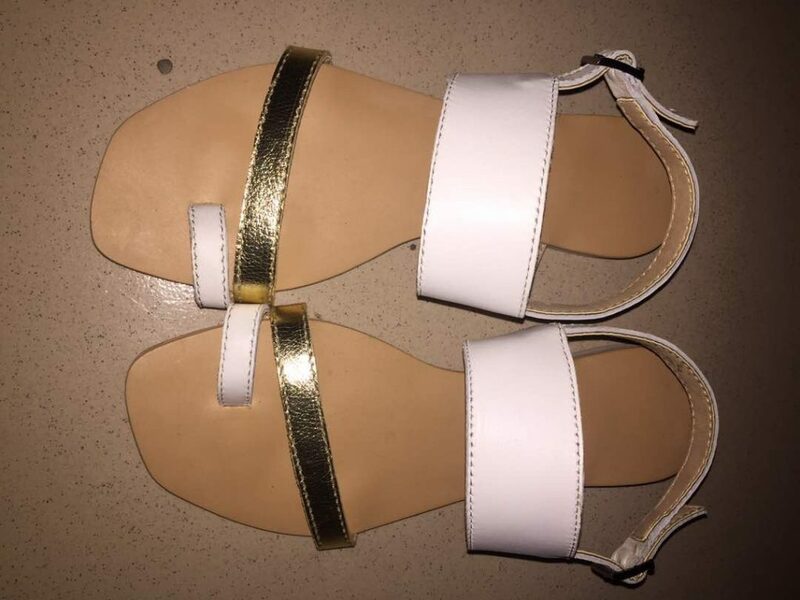 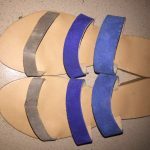 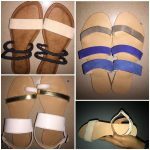 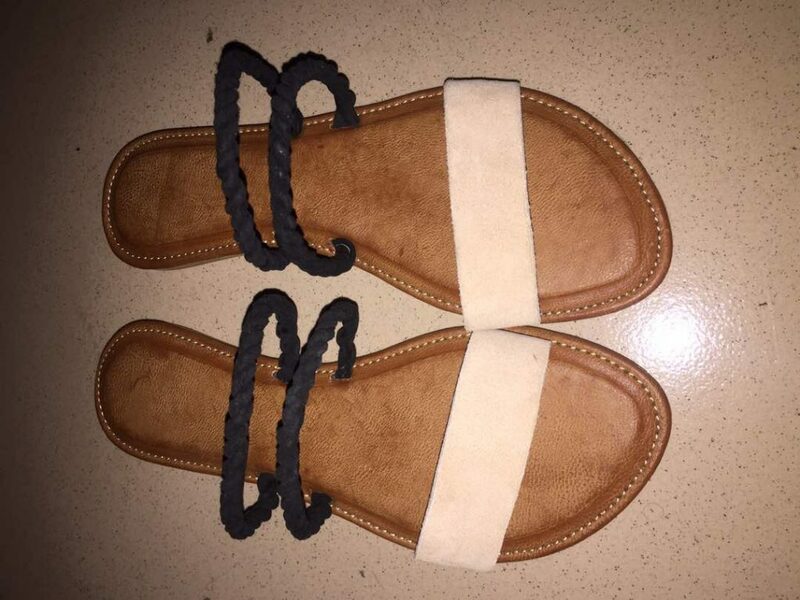 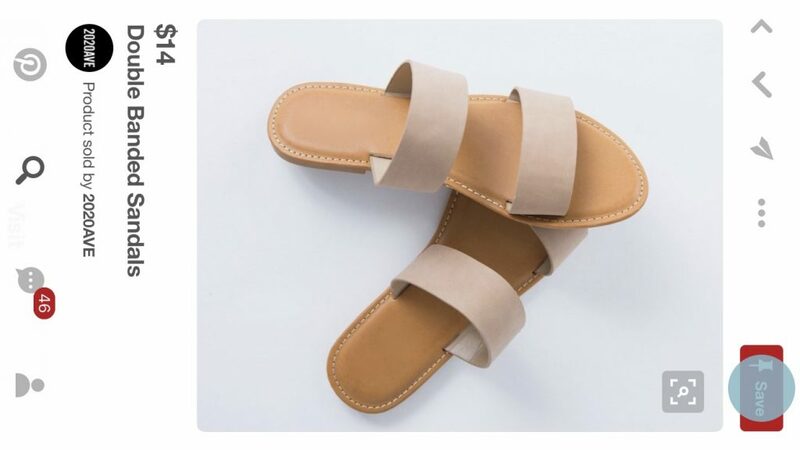 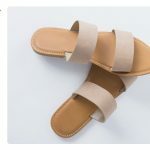 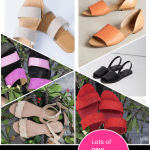 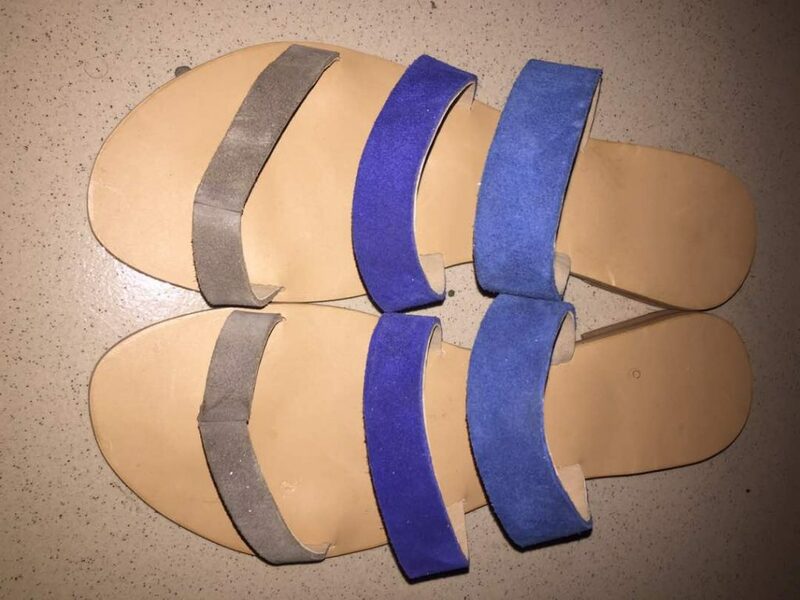 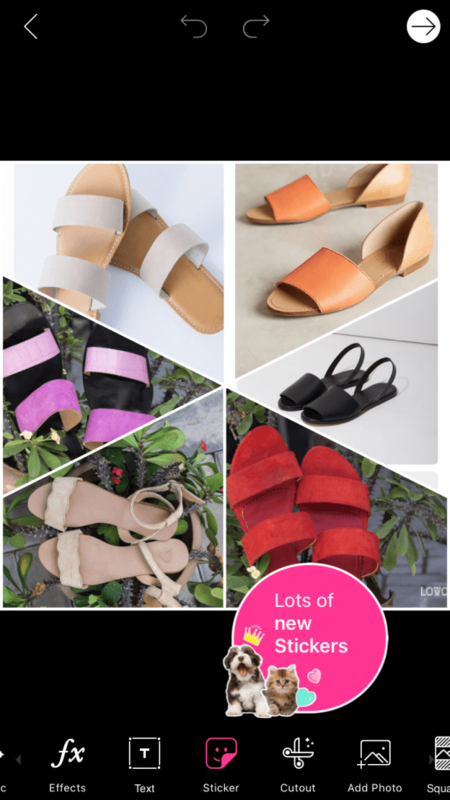 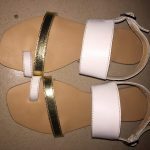 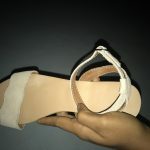 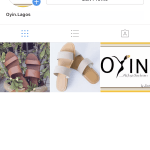 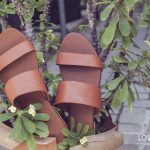 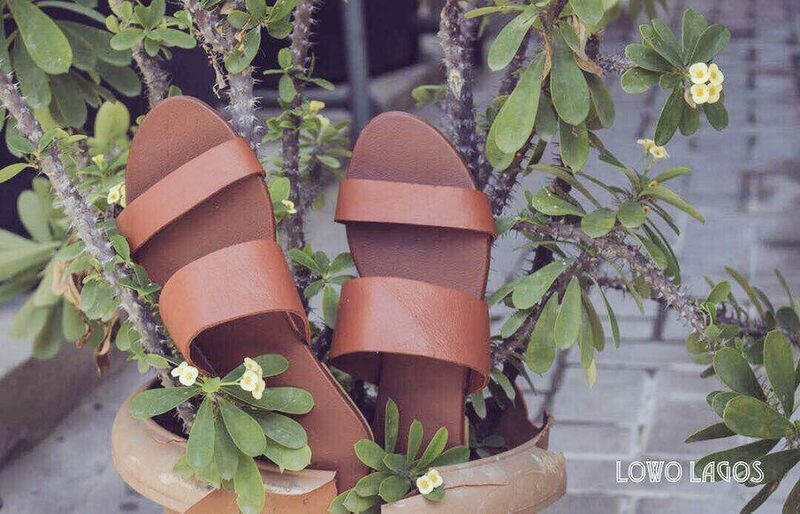 @oyinlagos sells fashionable handmade female slippers and sandals at very affordable prices from #5,800 . 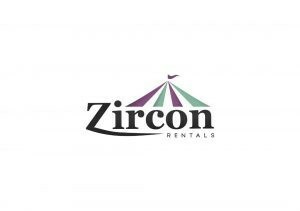 We have a pick up and delivery option . 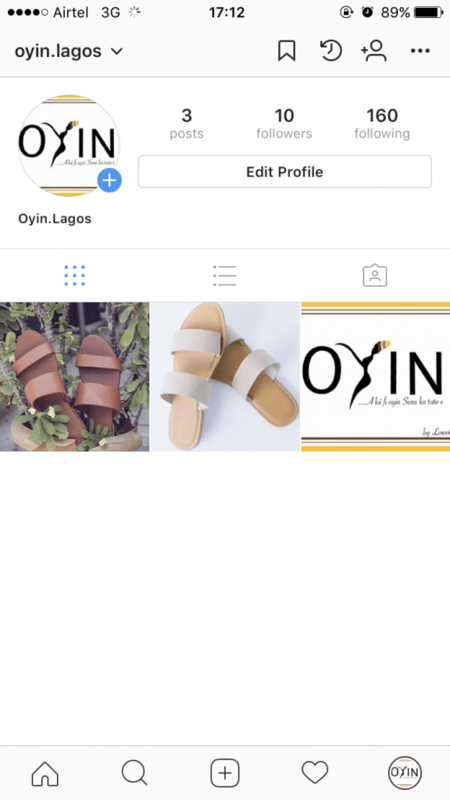 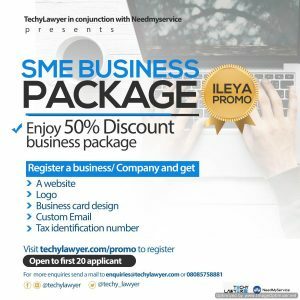 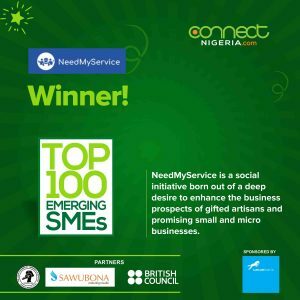 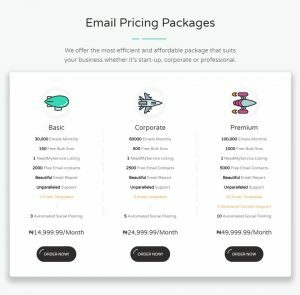 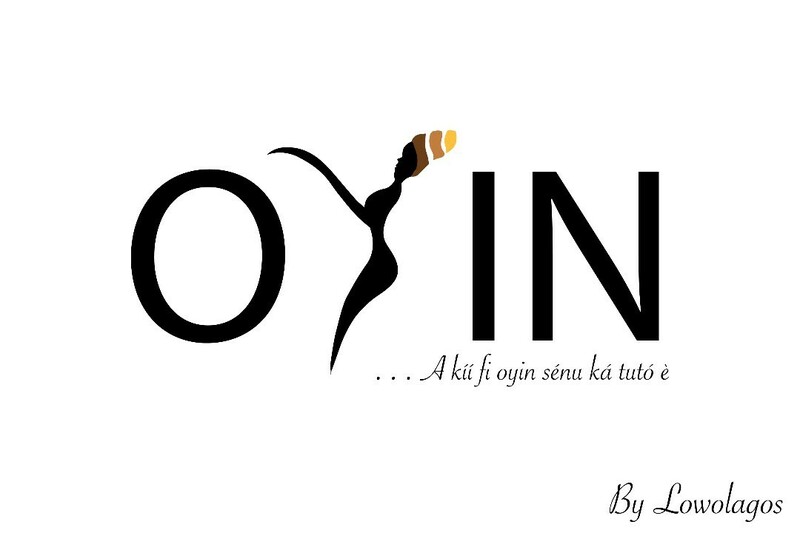 Check us out on @oyin.lagos on instagram and @oyinlagos on twitter.